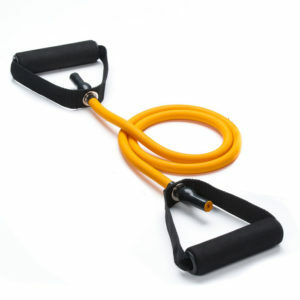 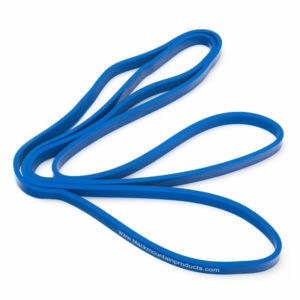 I have enjoyed incorporating resistance bands into my workouts. 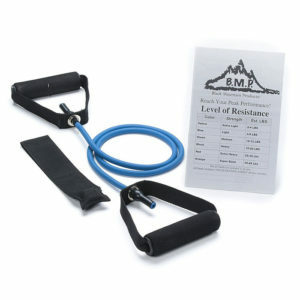 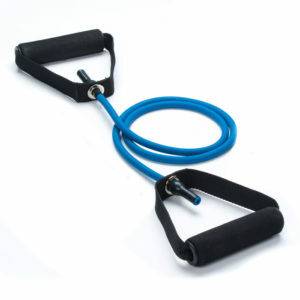 The bands allow the user to work various exercises by keeping the targeted muscle under a constant load. 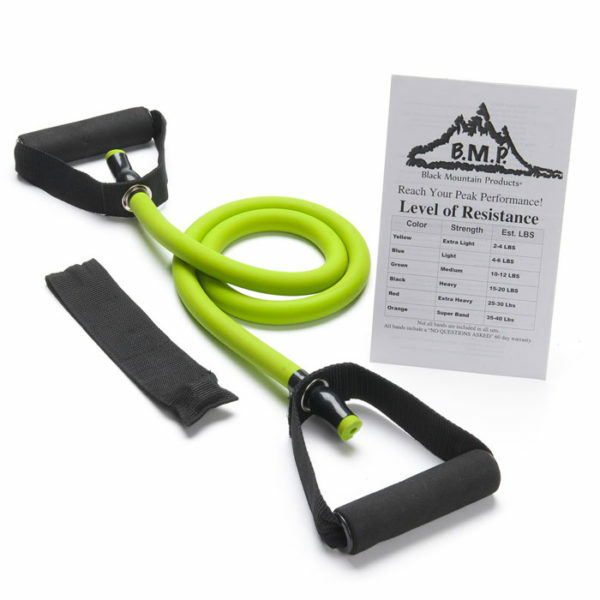 I have greater muscle focus using the bands and I can work the muscle more completely by simply switching to another band color allowing me to increase or decrease the resistance.